Amidst an array of distinctiveness, if there is one aspect that makes the City of Joy Kolkata stand out it has to be the divinely delicious food served by the metropolitan. Home to a multi-faceted culture and the hub of cultural polygamy, the city has been in news forever for its political ideologies, sweet language, colonial architecture, magnificent history and most off all the love it nurture in every nook and corner for deliciousness. A walk along the delirious lanes of the city will unfold many stories of love, friendship and struggle in front of you. If there is one common thread in the spectrum of cultural mix that the city exudes, it will be the love for food. The heterogeneity of culture fostered by the city is very apparent from the mix of platter it showcases. From authentic Mughal dishes to very contemporary continental varieties, no matter which way your individual cravings are inclined to, you will find anything and everything in the city. But amidst the hullabaloo of fancy restaurants and internationally popular cuisines, Kolkata is famous for its delectable street food more than ever. Here is a list of places where you can enjoy delicious street food in Kolkata. A walk by the Decker’s Lane for instance, will bewilder your senses only with the sheer option and variety of food served on the street side shops for such an inexpensive price. Apart from great taste the quality of street food in Kolkata is confirmed by WHO (World Health Organization) as the Best Street Food of the World. 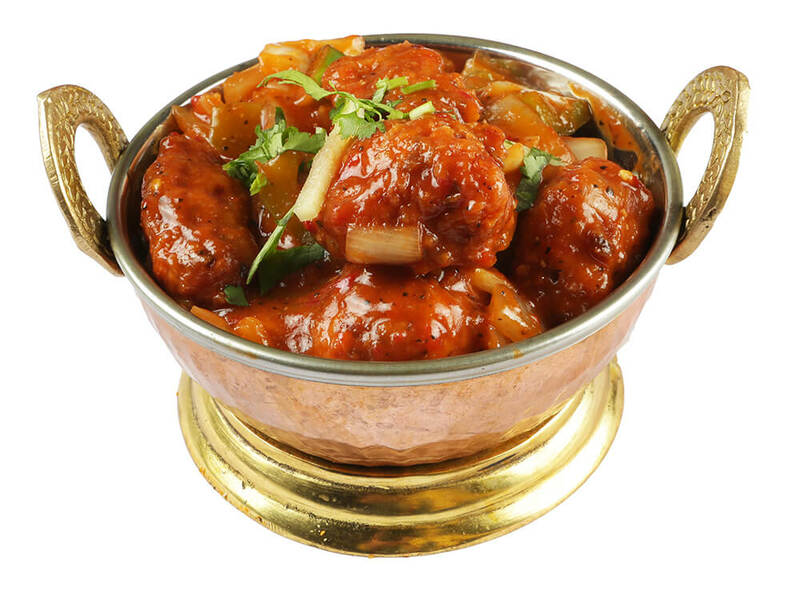 If you want to take the pleasure of a sumptuous platter at a price as low as Rs. 150, a visit to Decker’s Lane during your Kolkata tours is a must. Sudder Street and AJC Bose on the other hand is famous for the Chinese food they serve. Delicious to taste and inexpensive in price, what more could you have asked for? One can’t say that delicacies represent the authentic Chinese flavor, yet one can’t deny that even China can’t serve such flavorful chowmein or chili chicken. Visiting Kolkata and missing out to taste Phuchka is a shame. Spicy, tangy and tasty Phuchka’s almost taste like small and spicy drops of heaven when the hollow round chips stuffed with delicious potato mix and dipped into tangy tamarind water bursts in your mouth. The City of Joy, capital city of West Bengal, Kolkata is very different other cities in the world. The fun, enthusiasm and culture observed by the city are well encapsulated by the variety of flavors it serves. If you want to experience the how it feels to live the vibrant lifestyles of the Kolkata City on your trip to India, then do not forget to taste a few of the delicious street foods served here. 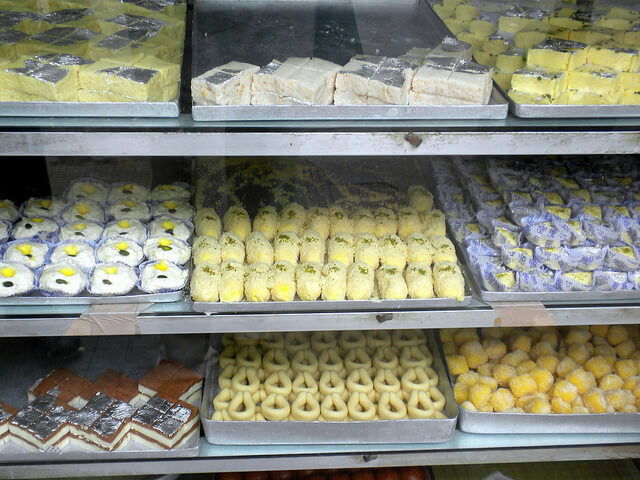 Kolkata being famous for its delectable foods. Street food in Kolkata is the most sought after & here are few delicious foods served here.